Home / Special Offers / Get a Bonus by Subscribing to our Newsletter! Get a Bonus by Subscribing to our Newsletter! If you already are a subscriber you will receive the bonus with the next email as well. So, I have good news for our newsletter subscribers, old and new ones. From now on each subscriber will receive not only a weekly notification of a fresh free template, not only the latest blog post with web design news, but a 30% DISCOUNT on templates installation and customization from TemplateTuning.com as well! TemplateTuning.com is a team of professional designers and coders that are experts of templates customization. 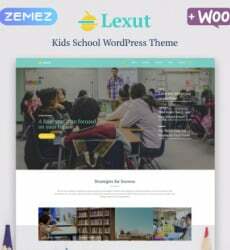 These guys can flawlessly do anything you need, from the simplest change of logo to completely modifying the template and even converting a theme to other engine. They can help you choose the best fitting hosting solution, get your template up and running on your hosting, set up your server etc. 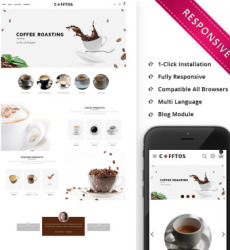 To get the discount all you need to do is be subscribed to our newsletter, download one of our free web templates, buy a template from our enormous collection of premium templates and themes, or even get a template from some other developers. Then go to TemplateTuning support chat and give them the promo code you receive in our email. And that’s it, you have your customization with 30% OFF. Where do you subscribe to the newsletter? There’s a subscription form to the right of this post actually!